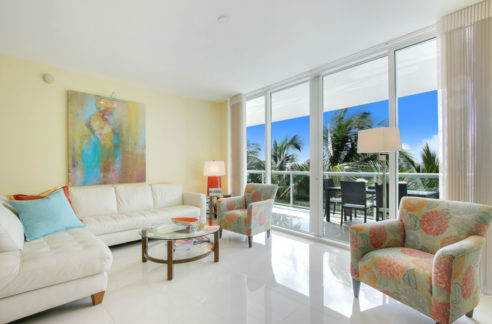 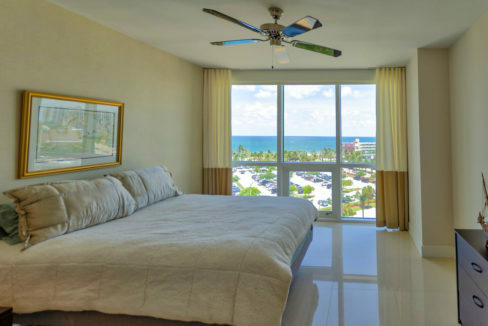 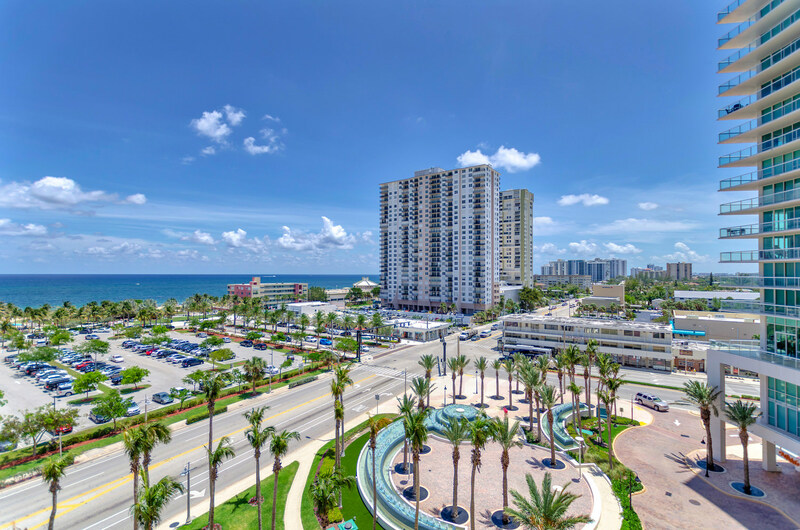 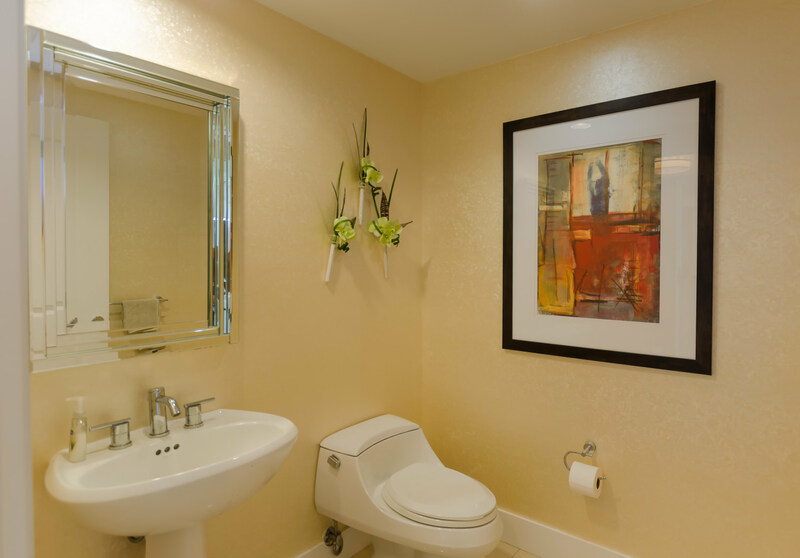 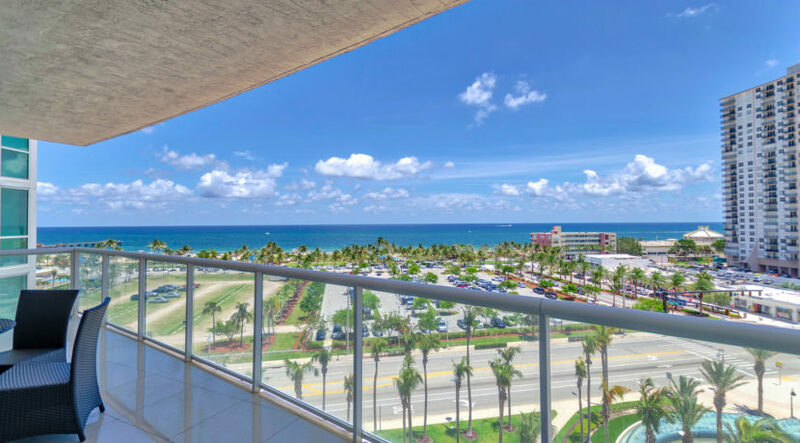 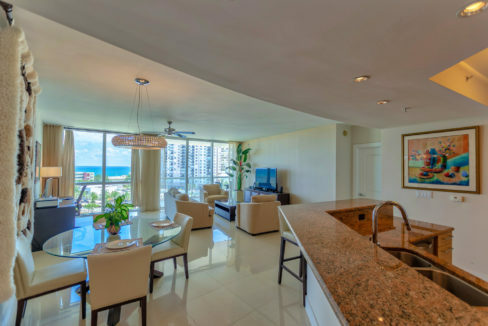 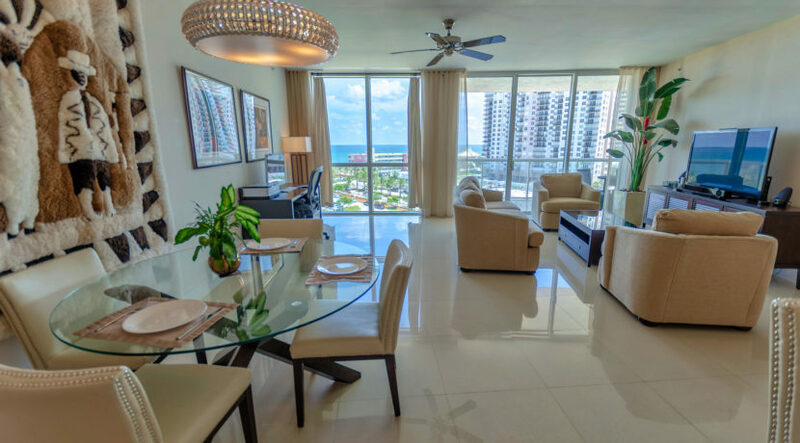 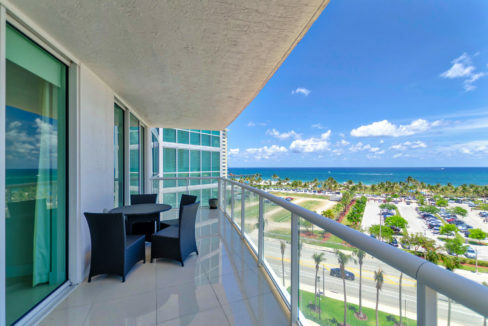 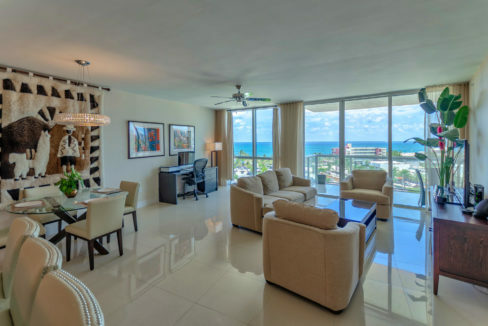 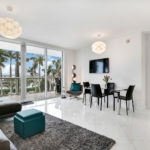 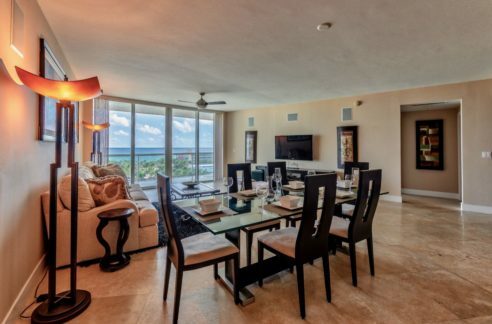 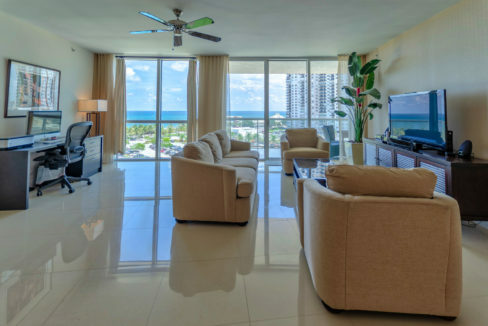 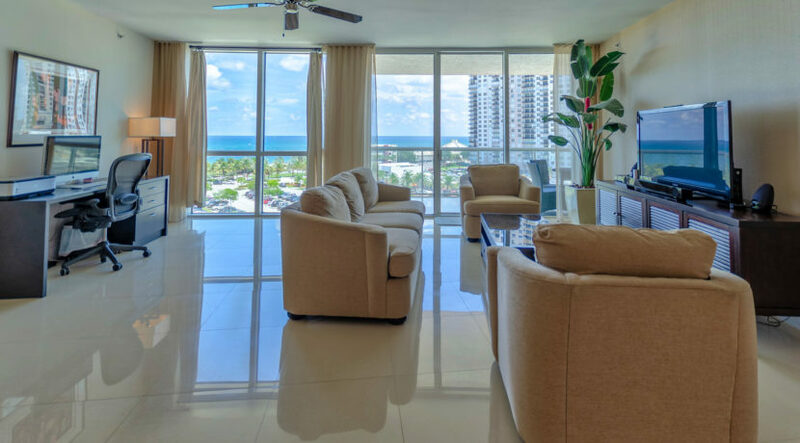 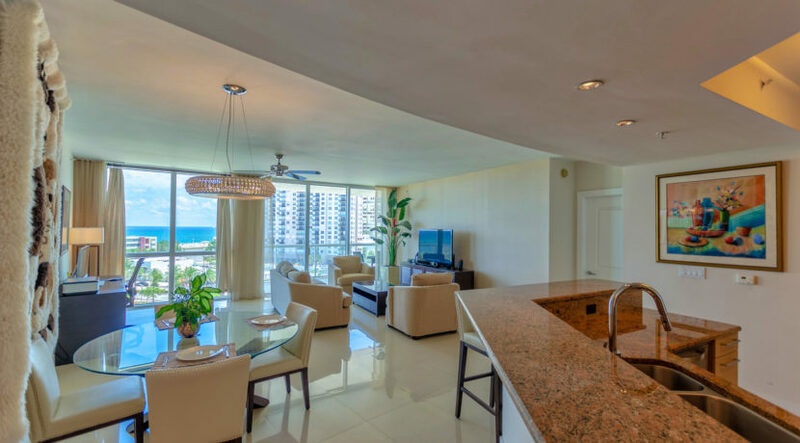 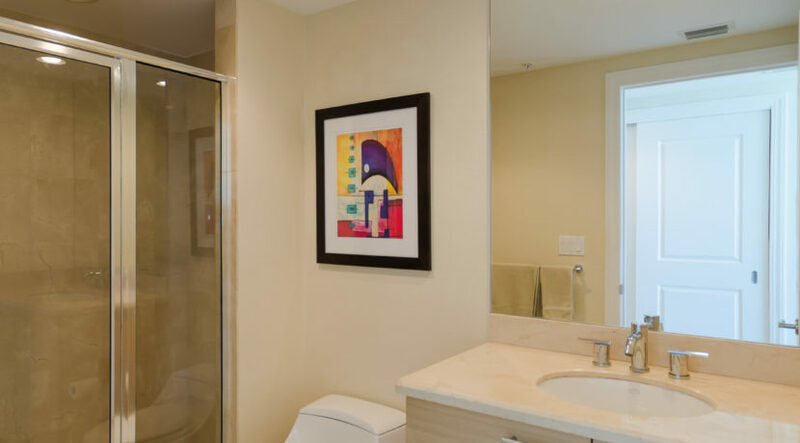 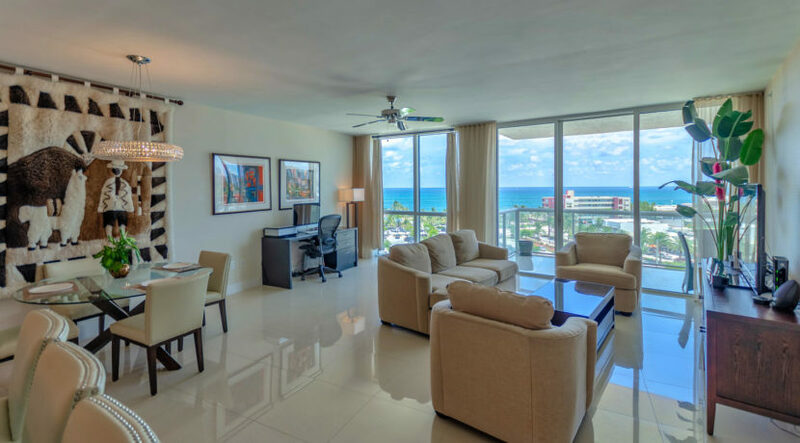 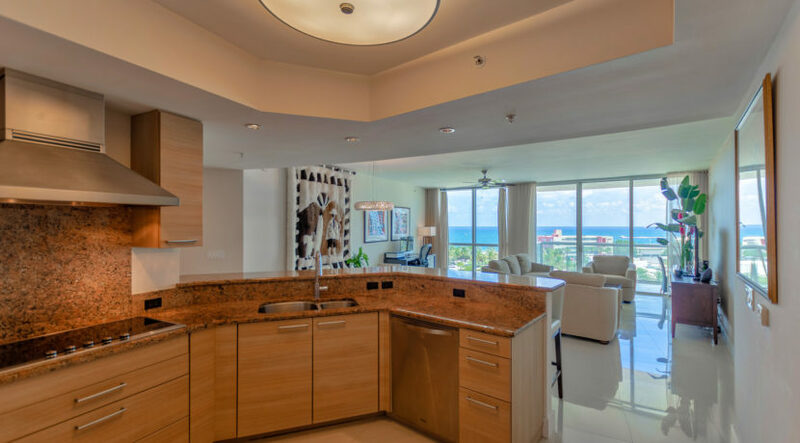 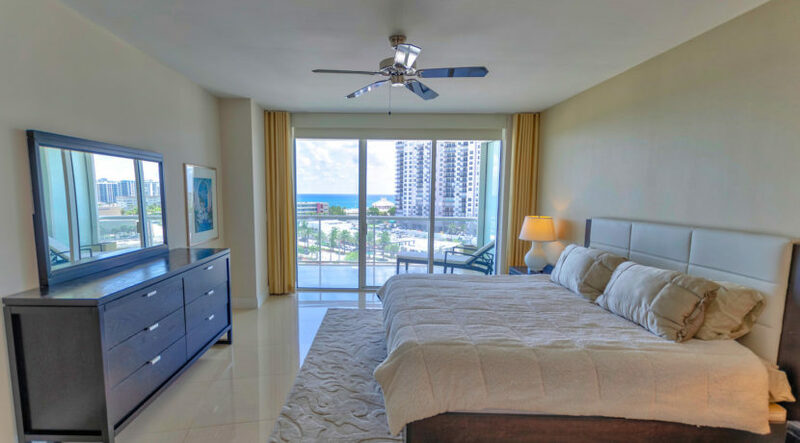 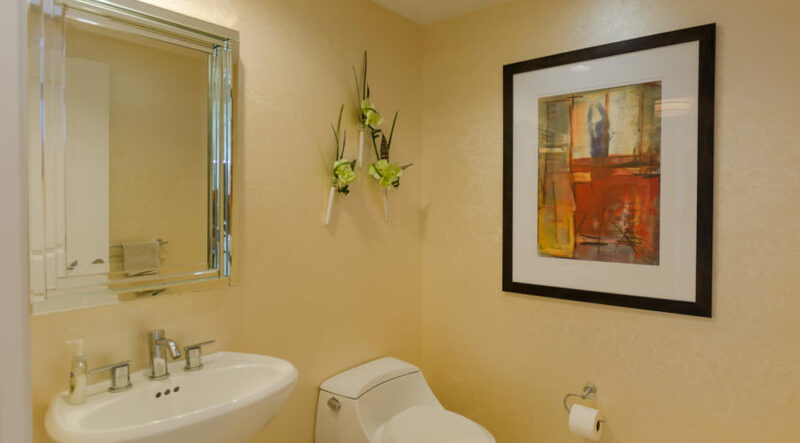 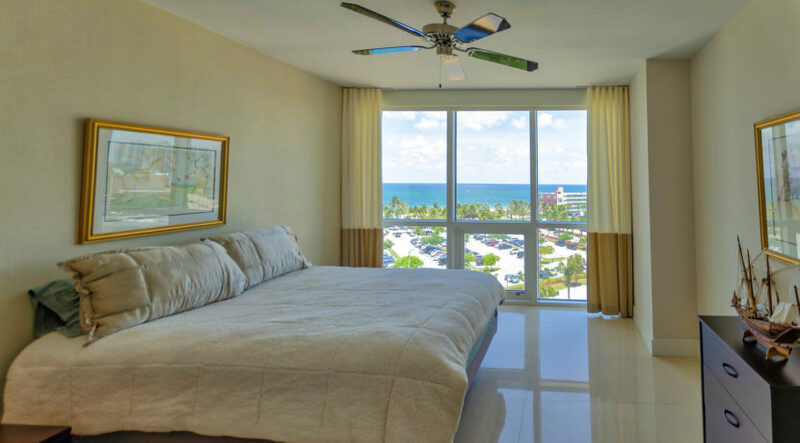 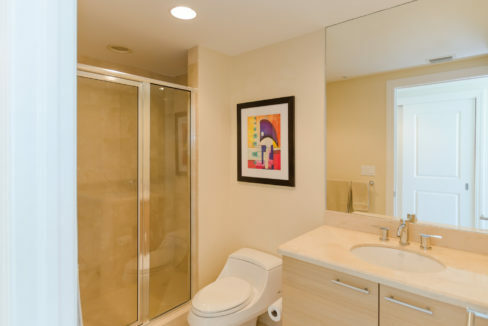 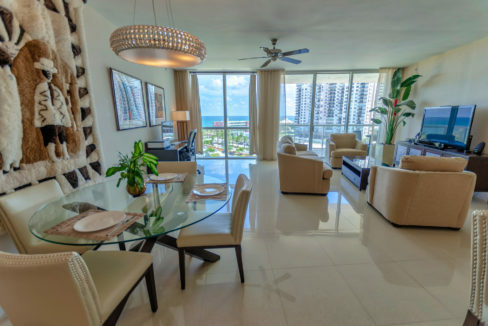 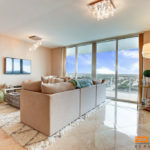 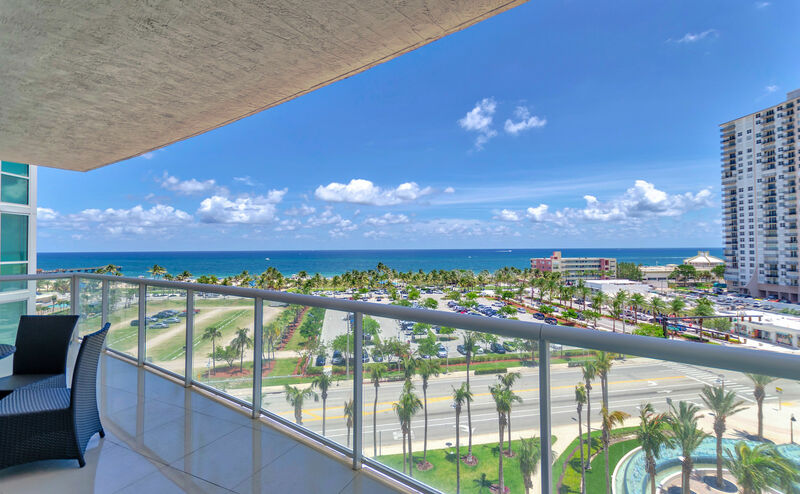 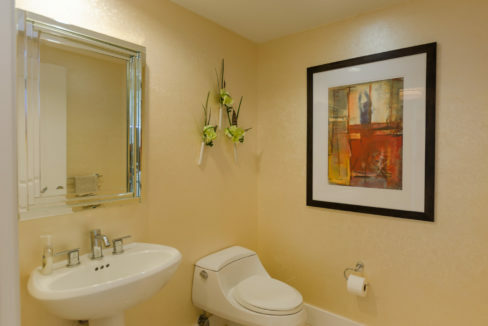 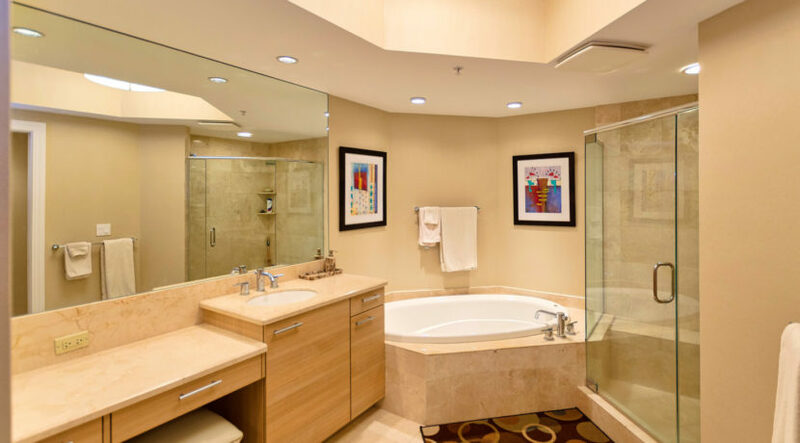 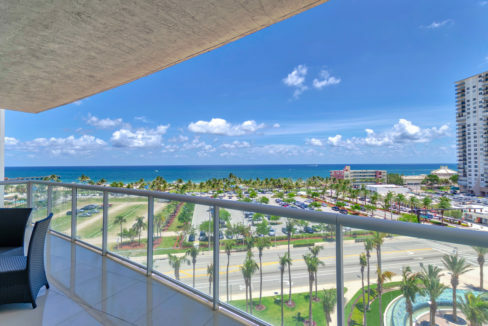 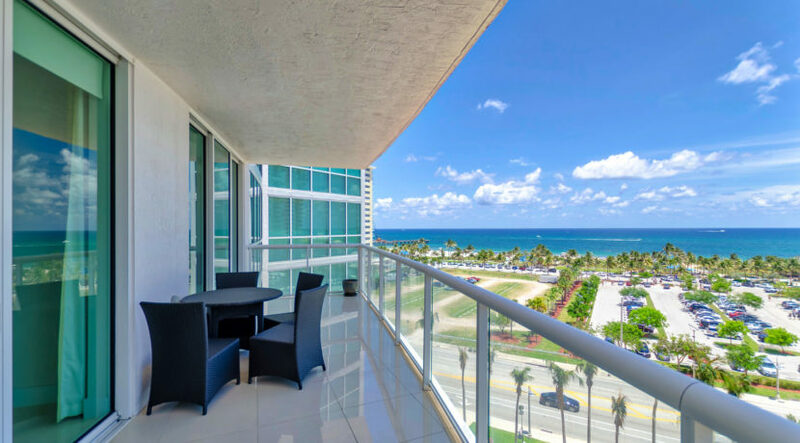 Spectacular direct ocean views at the premier luxury building in booming Pompano Beach, The Plaza at Oceanside! 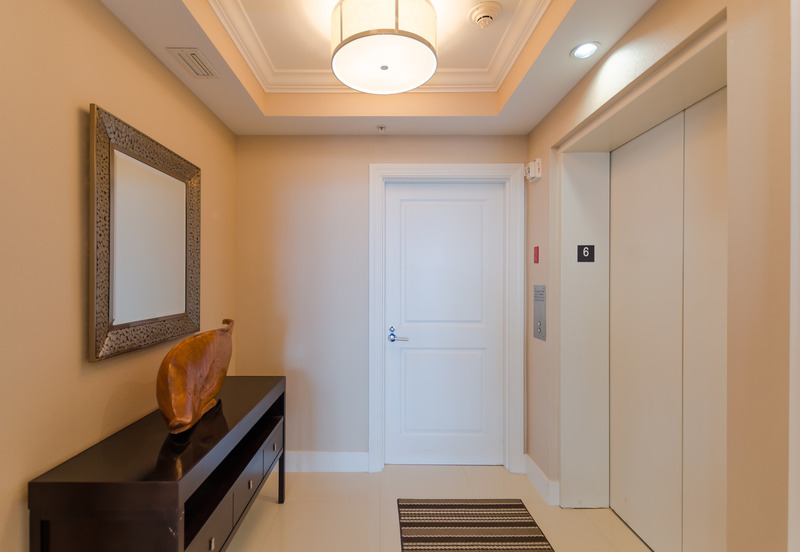 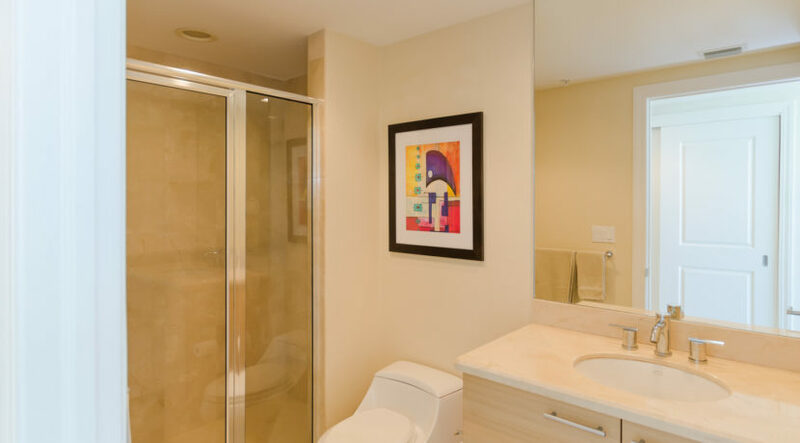 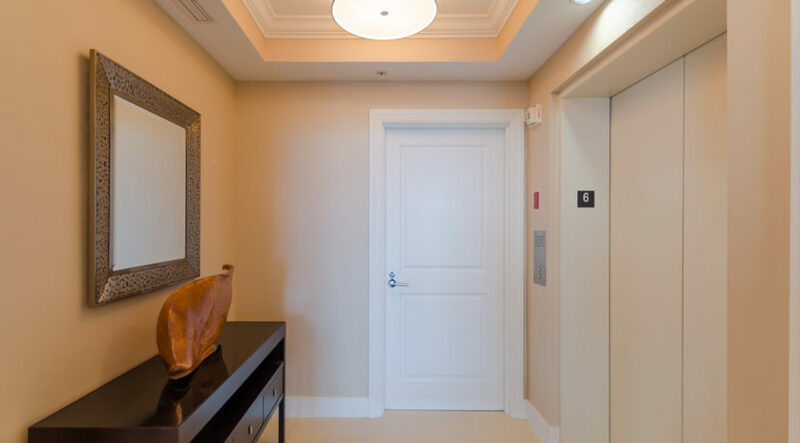 Take your private elevator up to your 1656 sq ft furnished Steven G designer model, featuring beautiful marble flooring, top of the line materials and craftsmanship, floor-to-ceiling impact glass sliders, and an open living/dining floor plan perfect for entertaining. 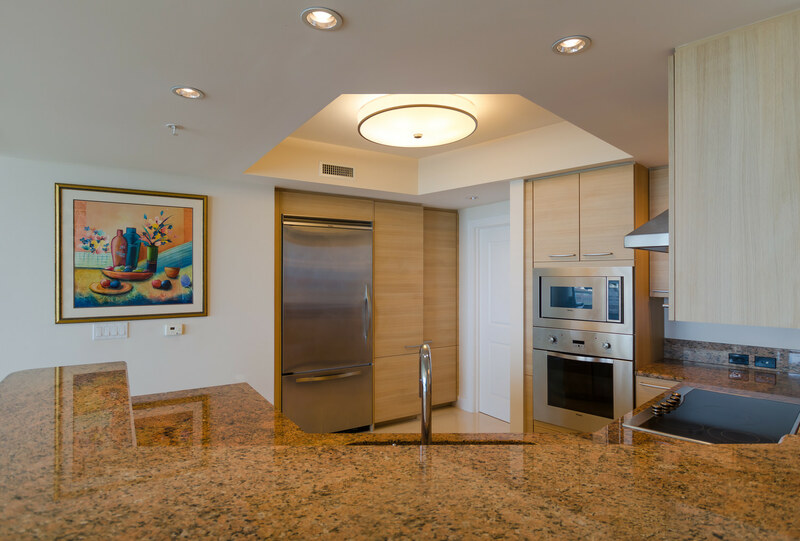 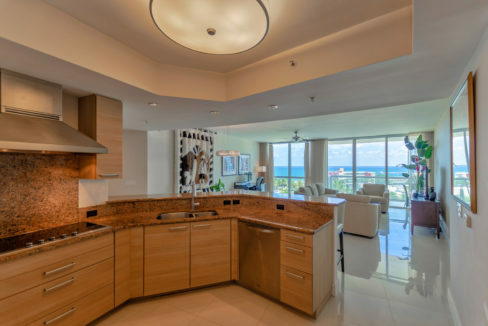 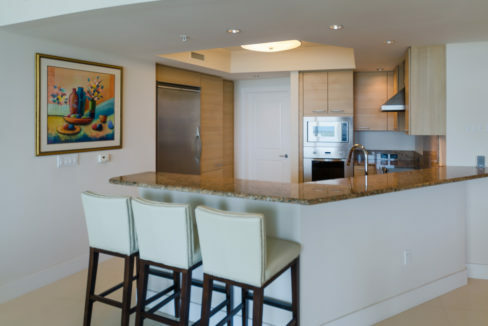 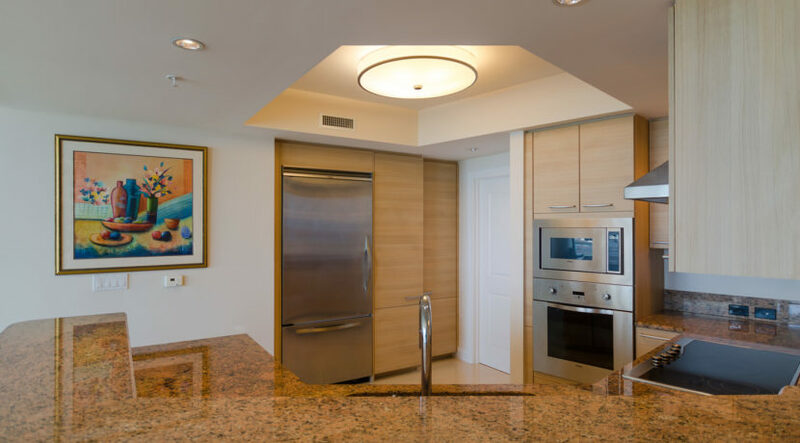 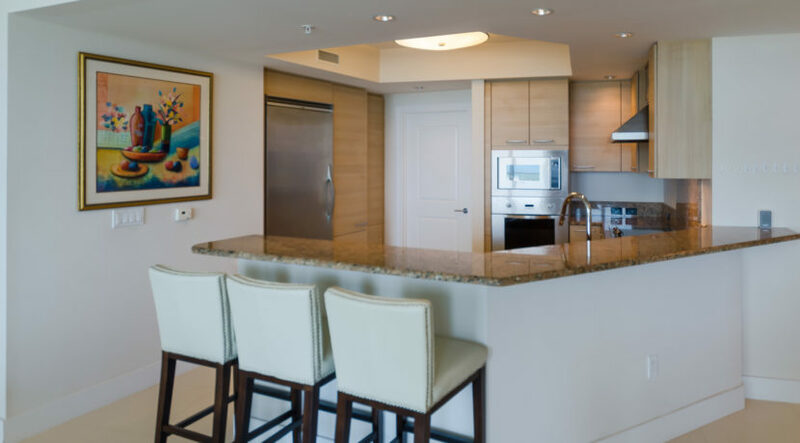 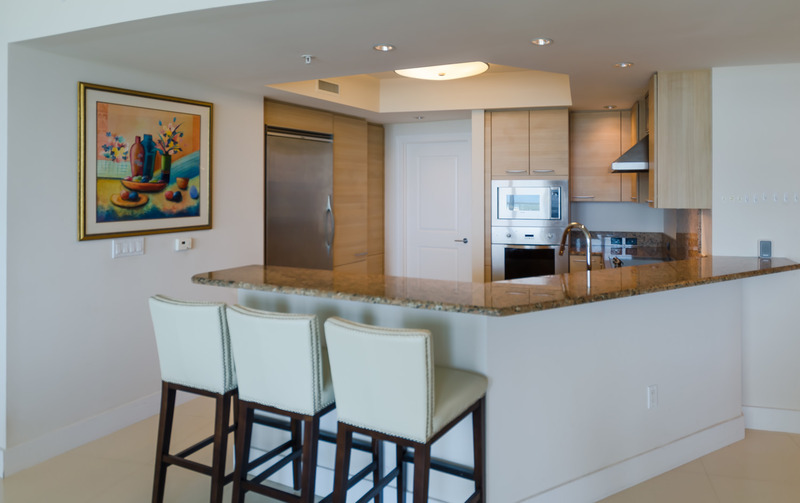 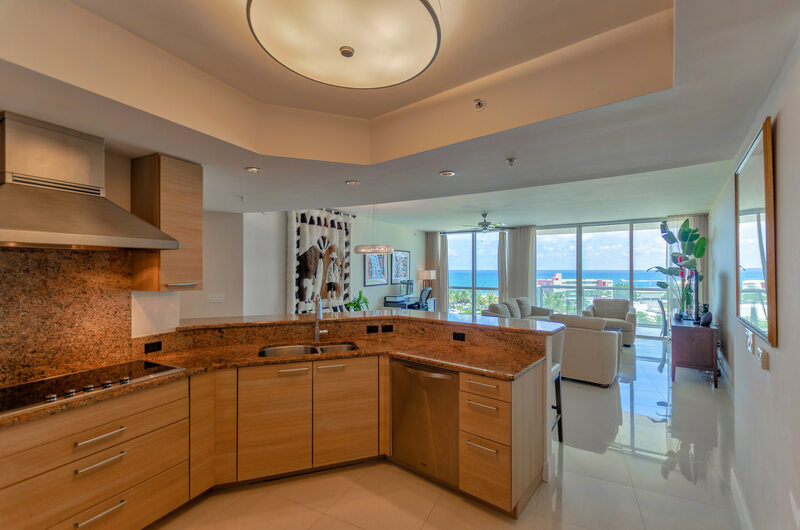 The residence features an ocean view kitchen w/Viking s.s. appliances, Poggenpohl cabinetry, and granite counters. 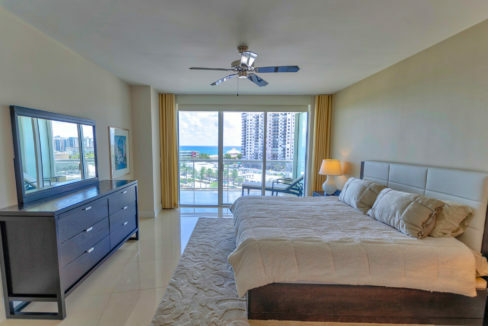 The split design features two direct ocean view bedrooms and two and a half bathrooms. 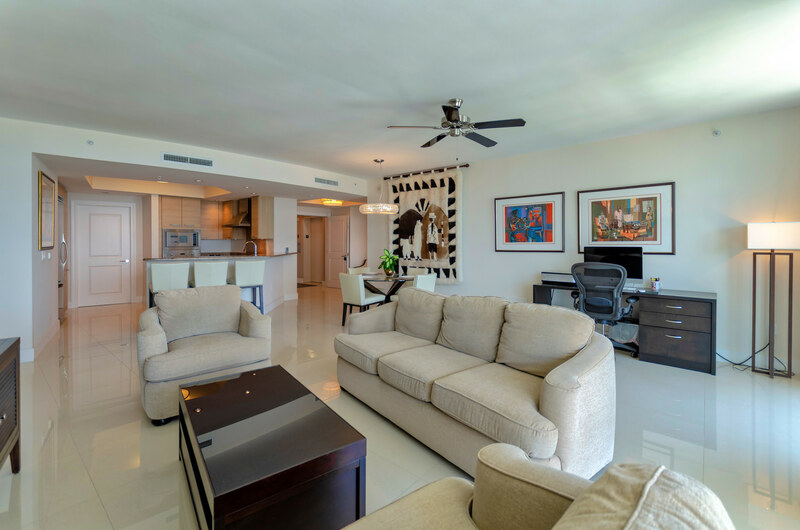 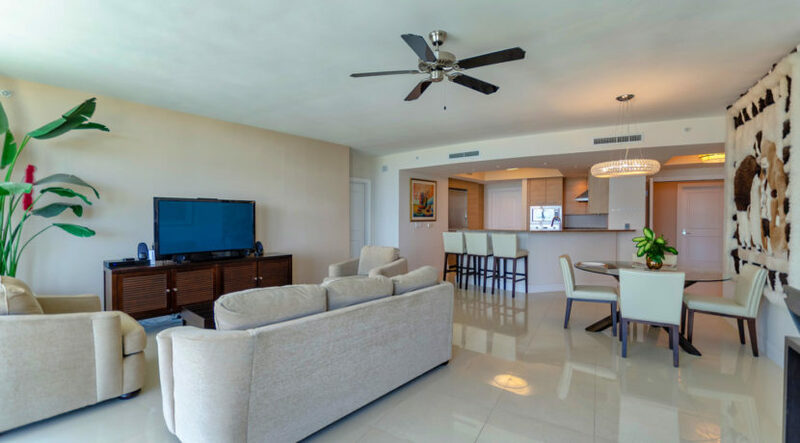 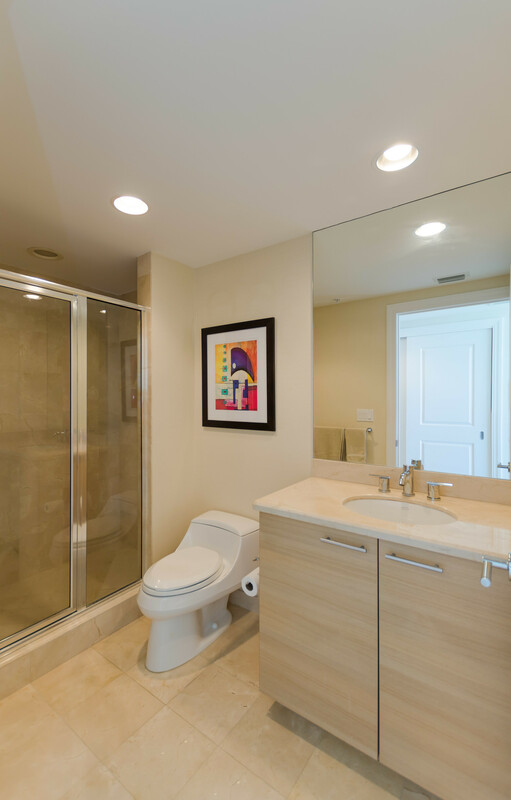 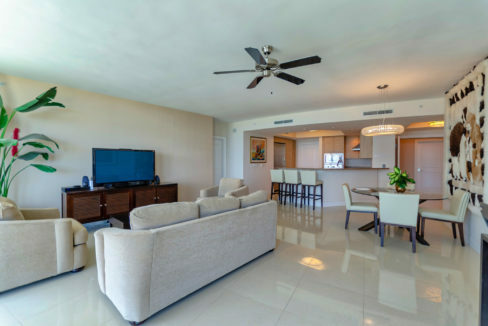 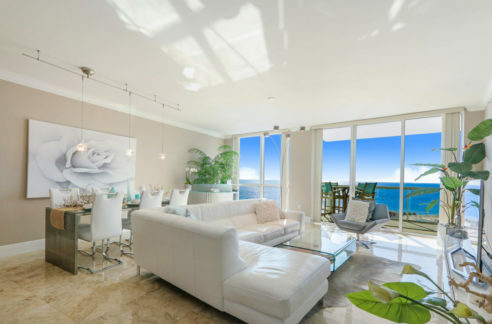 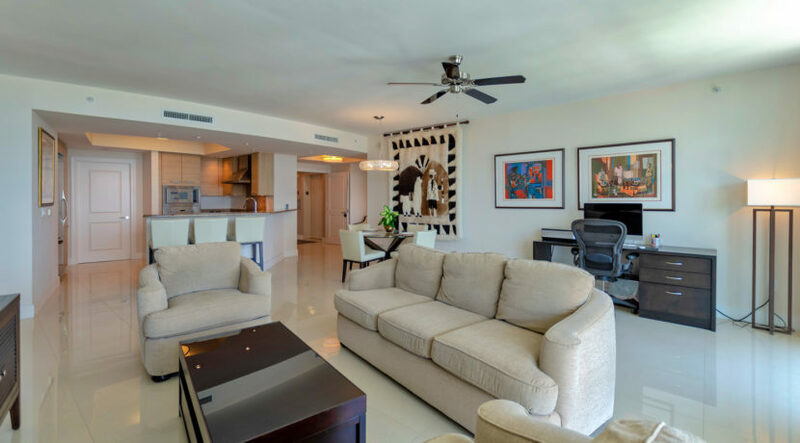 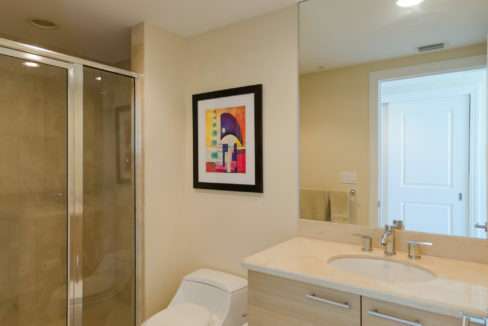 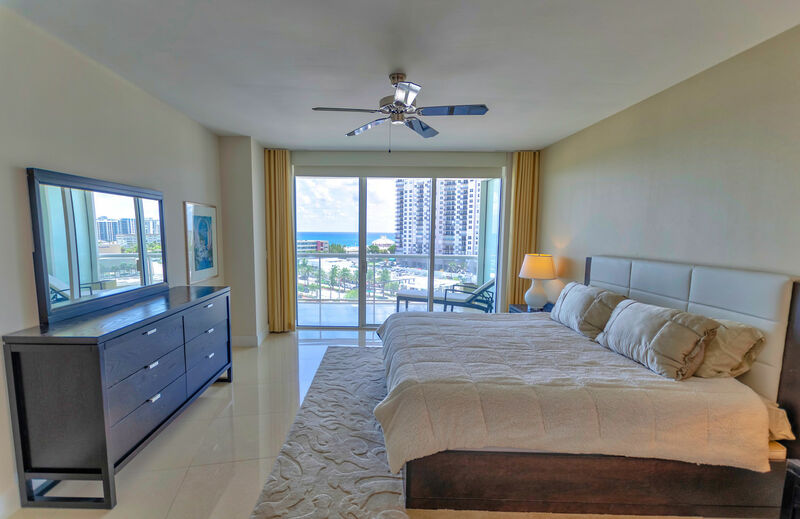 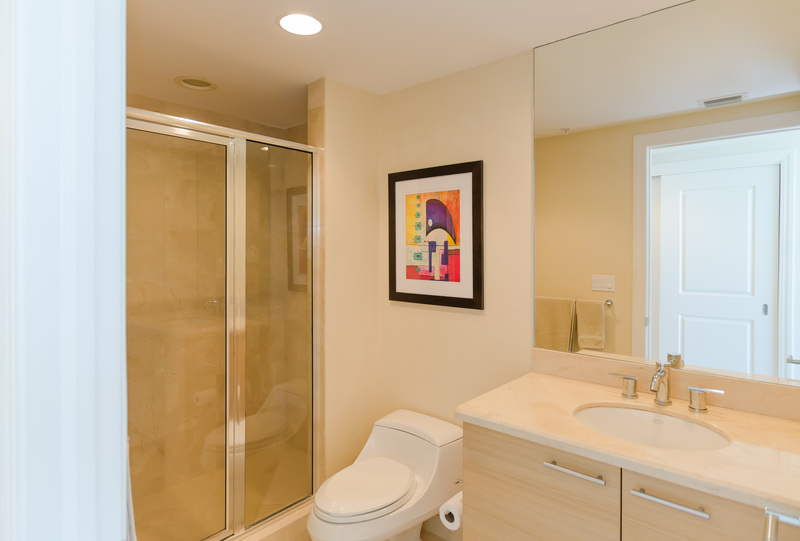 The open concept floor plan has the master suite, living room and the second bedroom directly facing the ocean and a large glass-paneled terrace to enjoy the ocean breeze. 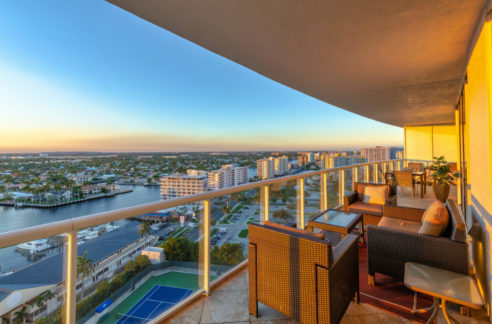 Indulge in the building’s amenities including a 5-star resort infinity edge/ zero-entry pool with new summer kitchen, an ocean view state-of-the-art fitness center, men’s and women’s saunas and spa, two tennis courts, virtual golf, surround sound movie theater, wine room, ocean view club room and terrace, complimentary concierge service breakfast. 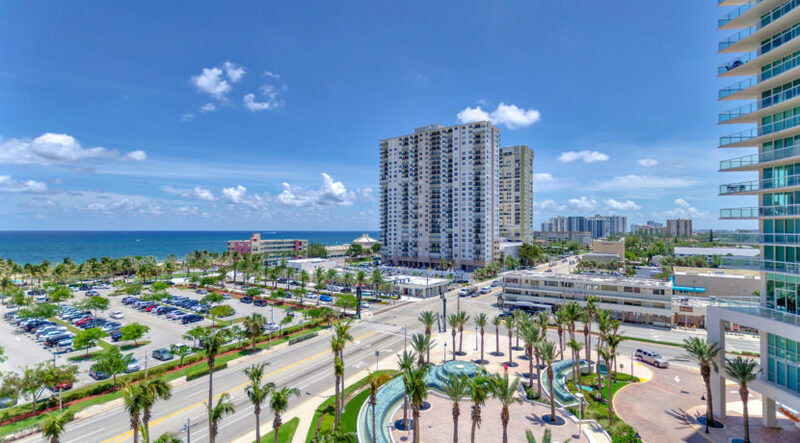 All just steps from the beautifully renovated Pompano Beach, marina, shopping, restaurants and the new Pompano Beach Fishing Village.